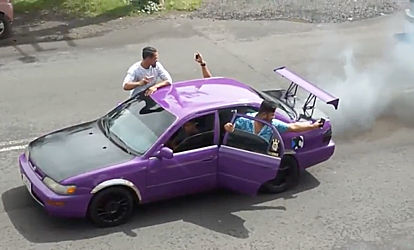 The Police have moved to charge drivers of vehicles who were caught on camera doing burn outs on Vaea Street last Saturday. The vehicles were part of a funeral procession for a teenage boy killed in a car crash on Vaea Street more than two weeks ago. The move to file charges was confirmed in a media statement issued by the Police yesterday. “The Traffic Section is pursuing to file appropriate traffic charges against the drivers of vehicles posted on social media by concerned members of the public for driving recklessly on Saleufi road on Saturday 21st July 2018,” the statement said. 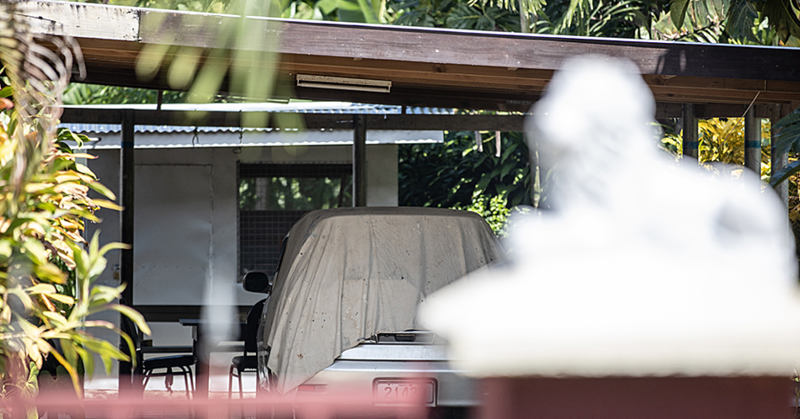 The Police also addressed questions about reports of boy racers on the streets of Apia. • Police operation has commenced on Friday 13th July 2018 to address the issue relating to these boy racers around Apia. It includes police patrols and static posts in targeted areas of Apia at specific times of the night. The body of a dead man was discovered in a garage next to a house at Satui Mulifanua, west of Upolu, last Tuesday. 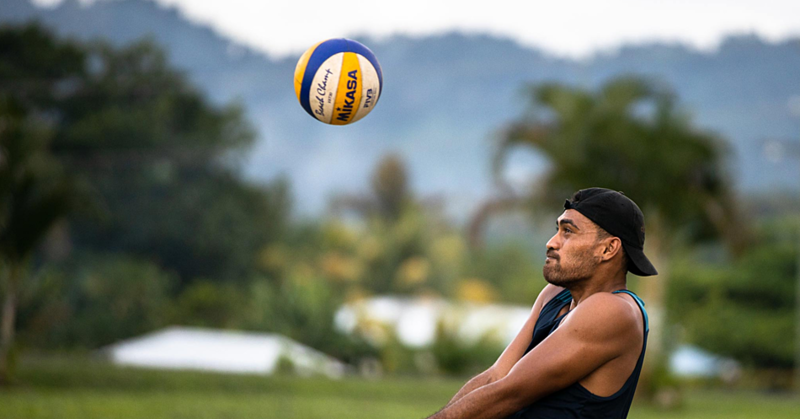 The Samoa Observer has been told that the Police are investigating the cause of death. 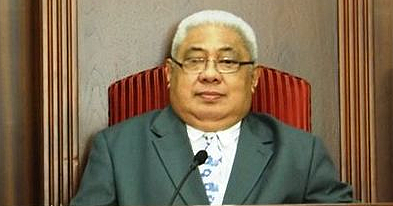 “I’m still waiting on God” for new Chief Justice, says P.M.
Prime Minister Tuilaepa Dr. Sa’ilele Malielegaoi says he has yet to hear a “secret whisper” from God about who will become the new Chief Justice.